The "Downloaded Files" row is always present (we can work to hide it if empty). 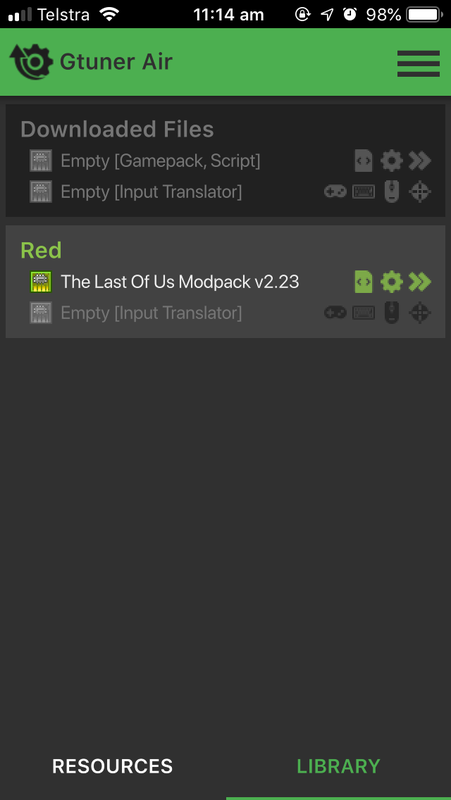 Is in this row where the user can combine Gamepacks/Scripts with Input Translators. Anything downloaded is first stored there. The idea is offer an easy way to test the available scripts and/or Translators, as well as combining these both. When happy with the result, save for future use. pablosscripts wrote: 12) I think scripts should be auto-saved to your library when you download them. It makes no sense to have to manually save them once downloaded, it's an unnecessary step and it's very confusing. When I first used the app I was confused about why my downloads kept disappearing every time I went to download a new script! Please see my reply on (1). Yeah I understand the reasoning behind this, but if you look at my and Scachi's initial impressions, we were both really confused! I don't think we will be in the minority about this but I'll be interested to see what others think. The problem is that there is no visible indicator/notice that the "Downloaded Files" are something like "temporary" and will be overwritten by the next thing you download. That will frustrate a lot of users I think. I will download a script ..have fun with it..configure it..I am happy with it..spend some time with doing all that. 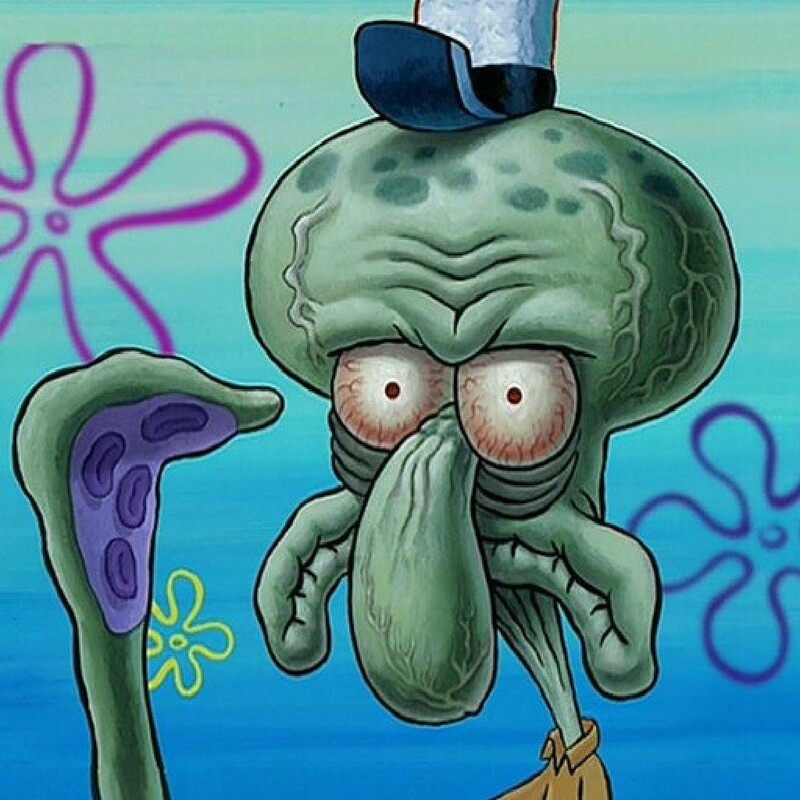 Now I think..okay..lets try another. Back to "Resources".. search.."Download" button... without any asking..all my previous adjustments are lost..gone..forever. Please rethink how this is currently implemented..give your phone/this app someone who don't know the app yet and tell him to download and use two scripts .. you will most likely see that the person tries to download both scripts first without configuring them at all, or downloading the second one before saving the first one..losing the first one they did want to keep. Scachi wrote: The problem is that there is no visible indicator/notice that the "Downloaded Files" are something like "temporary" and will be overwritten by the next thing you download. That will frustrate a lot of users I think. I agree that that is not intuitive or using friendly and I could definitely see that leading to a lot of confusion and frustration. Understood. Let me think how we can improve this aspect. I have also saw you guys added many suggestions/bug report/requests in the Gtuner Air GitHub. Thank you. Gtuner Air is all about usage, with it you can customize the keyboard and mouse button mapping, as well as adjust the mouse sensitivity for ADS and HIP. For all other mouse settings such as deadzone, conversion curve, diagonal dampening, etc please use Gtuner IV then publish to be used with Gtuner Air. J2Kbr wrote: Understood. Let me think how we can improve this aspect. Am I right that there is currently no way to change the assigned input translator of a script/gamepack after saving or do I miss an option to edit that and choose another input translator download again ? Scachi wrote: Am I right that there is currently no way to change the assigned input translator of a script/gamepack after saving or do I miss an option to edit that and choose another input translator download again ? You are right. After saving is not possible update with a new downloaded Input Translator. You can, however, customize the saved one (controller layout, key mapping, mouse mapping and mouse sensitivity).